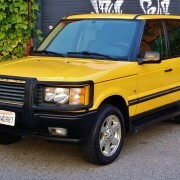 dietzmotorcraft | Super Rare 2002 Range Rover Borrego Goes to Online Auction! 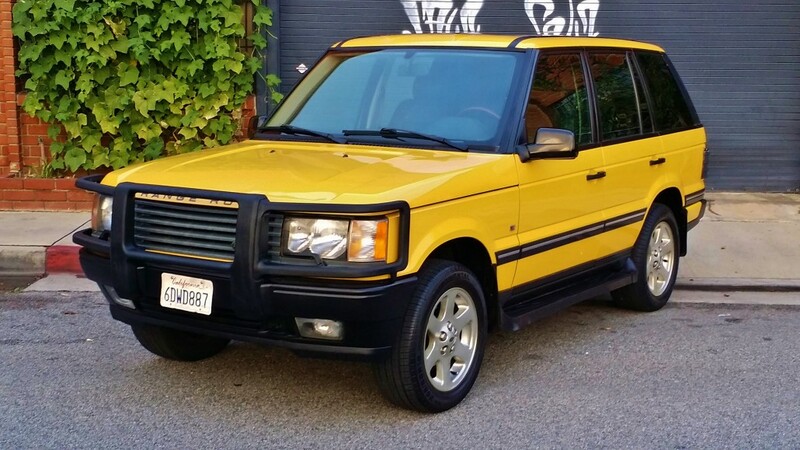 We have a gorgeous and super rare 2002 Range Rover Borrego in auction this week on eBay. Check her out! Only 1 of 100 ever made! FJ100 Off Road Build Out Begins at DMC DMC Brokers a Beautiful Rover for a Wonderful Client!